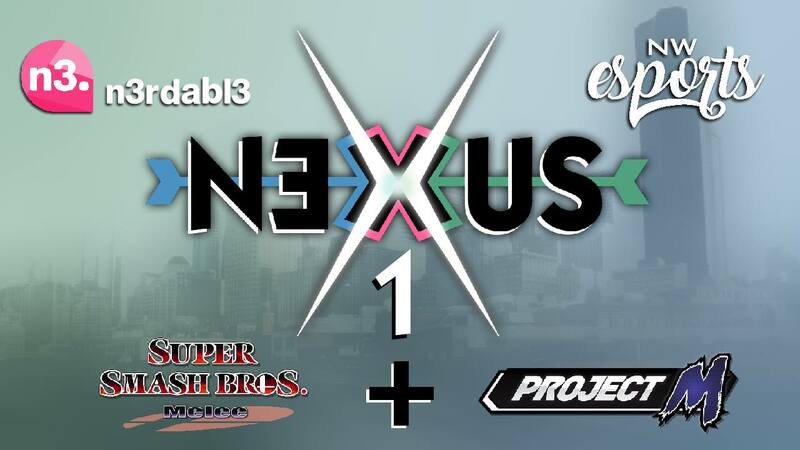 Northwest Esports makes their way into Smash with Nexus; a new bi-weekly event series. This event will be featuring Melee and Sm4sh. Best parking is behind the venue on Utah Ave S.